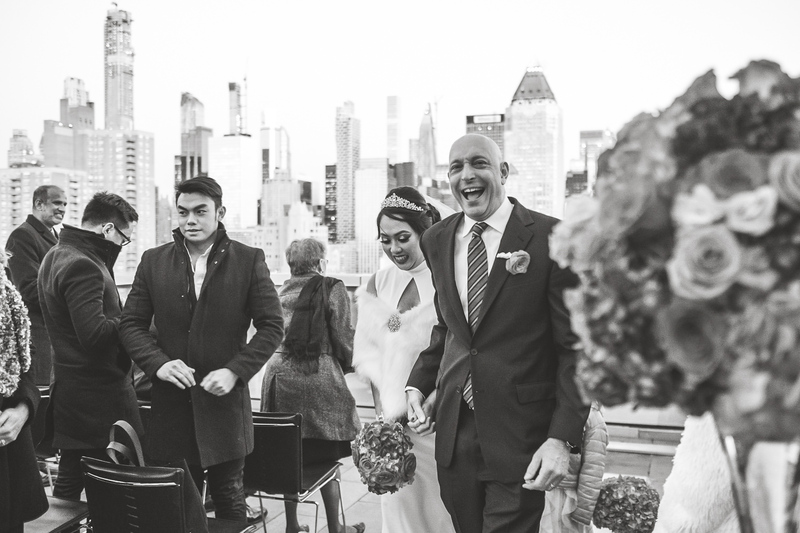 As much as I love big weddings, there’s something special and unique about a small, intimate gathering of closest of the closest friends and family for an elopement. 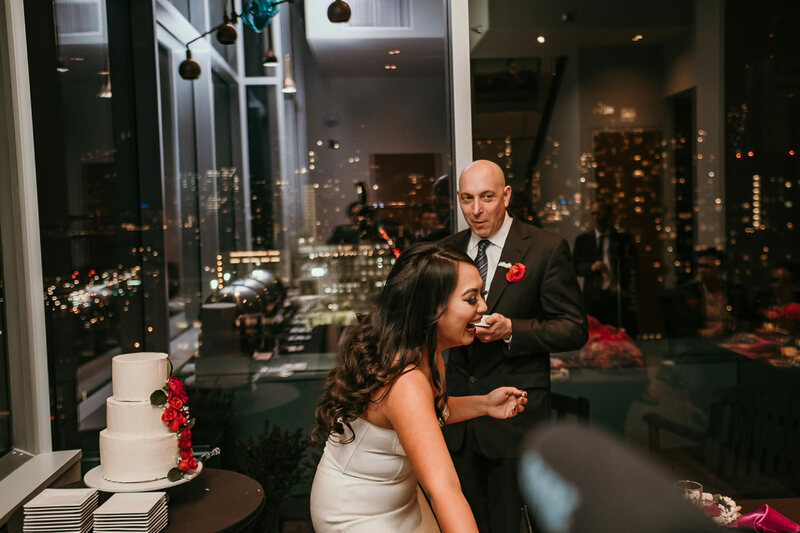 That’s what Riva and Dave decided to do. 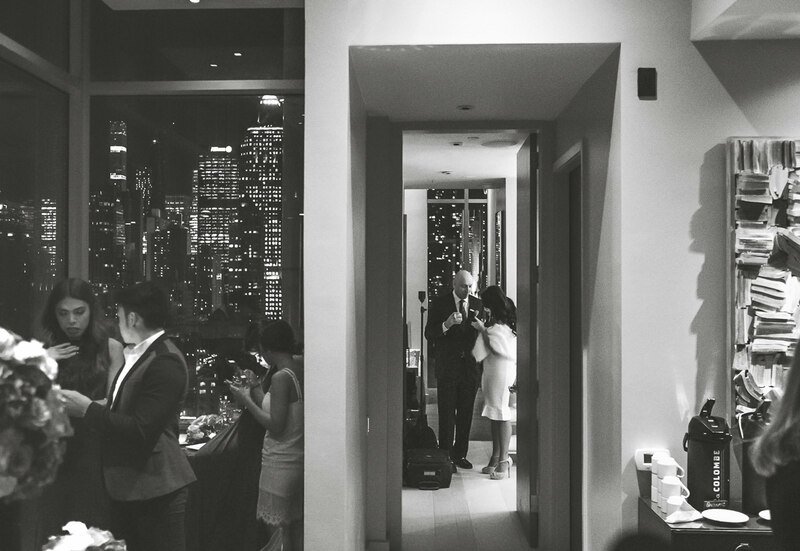 Just them, his daughter, and their closest loved ones. 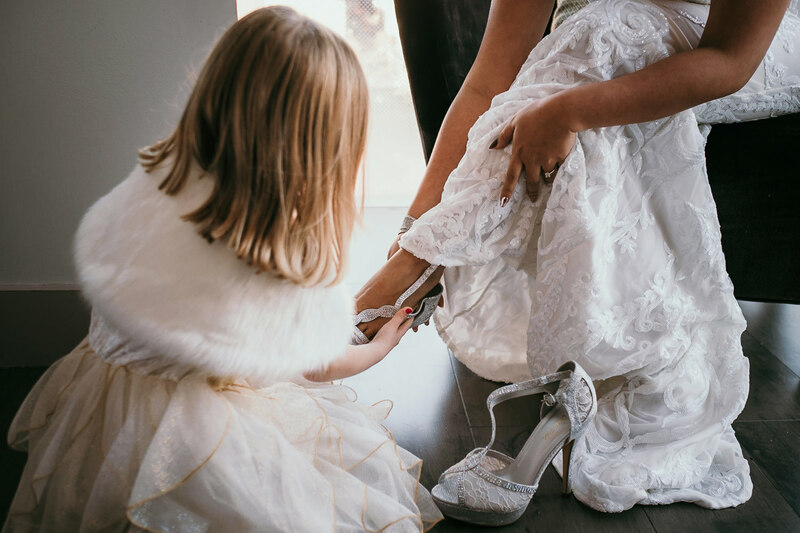 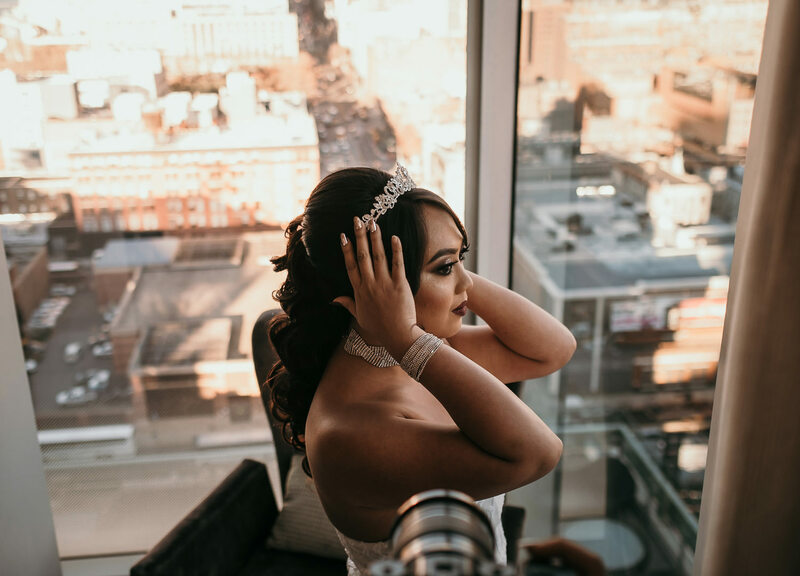 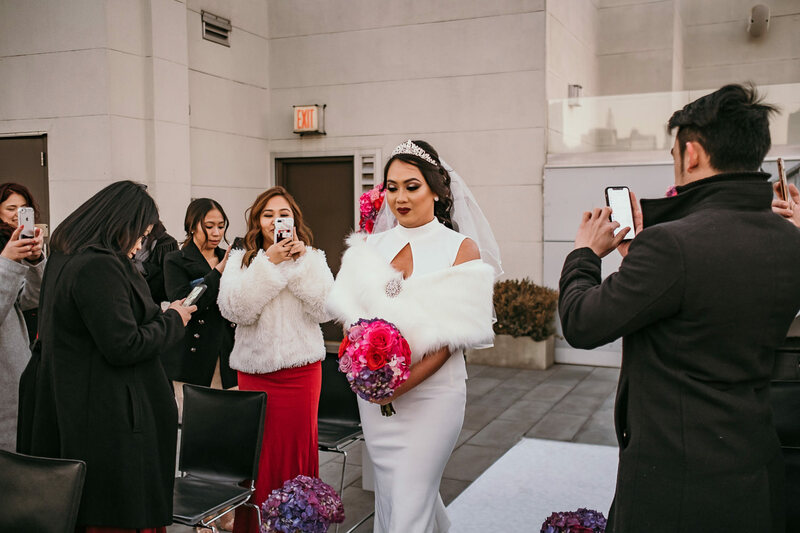 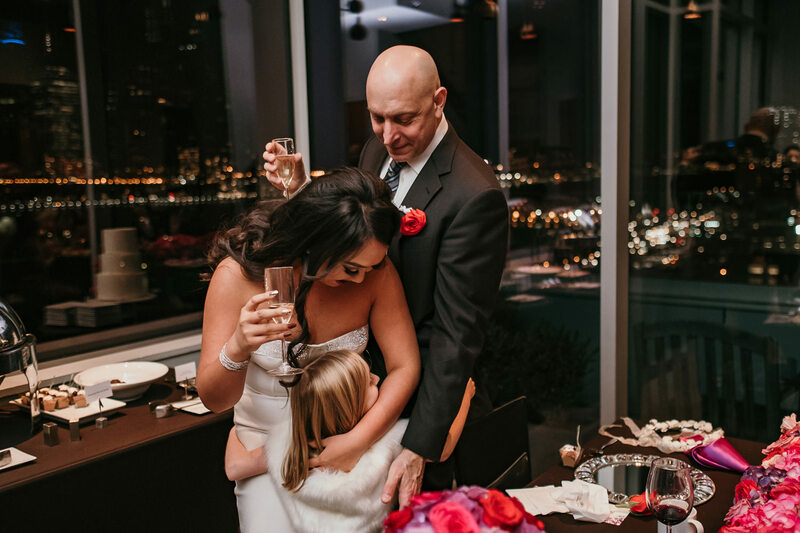 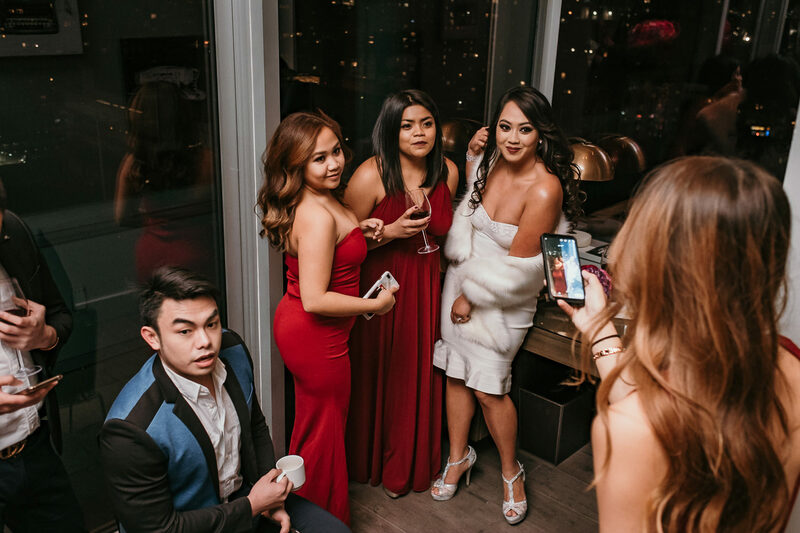 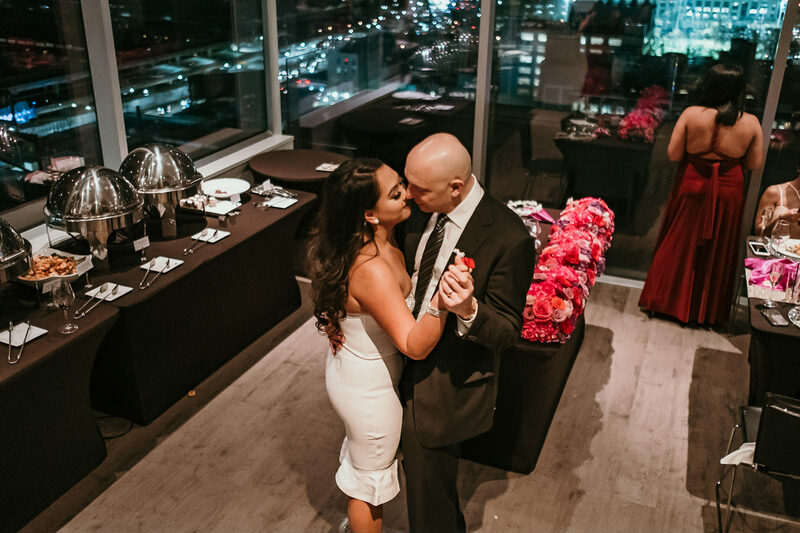 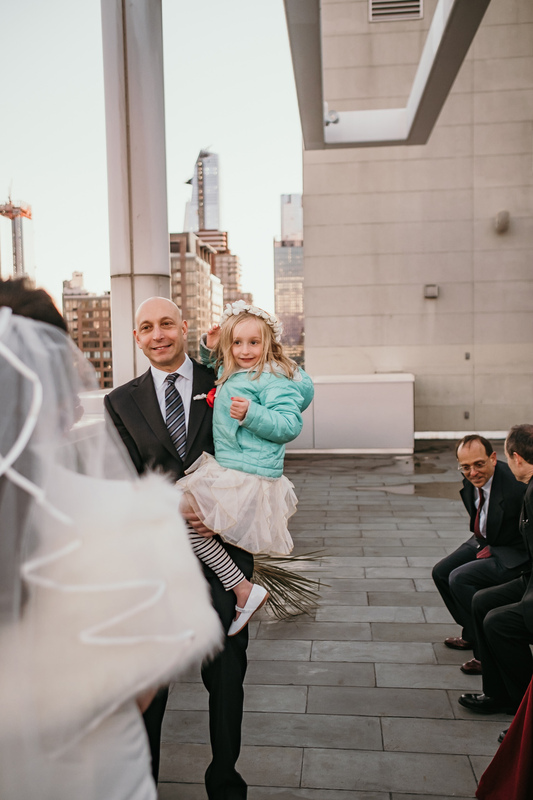 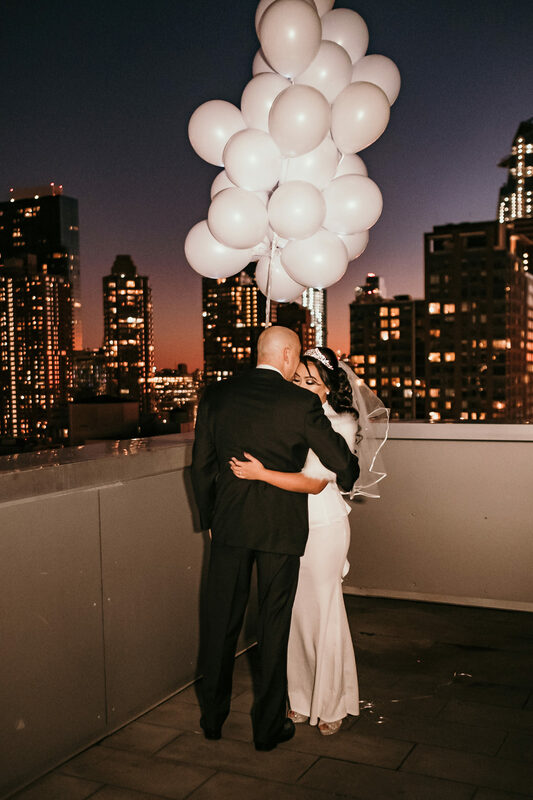 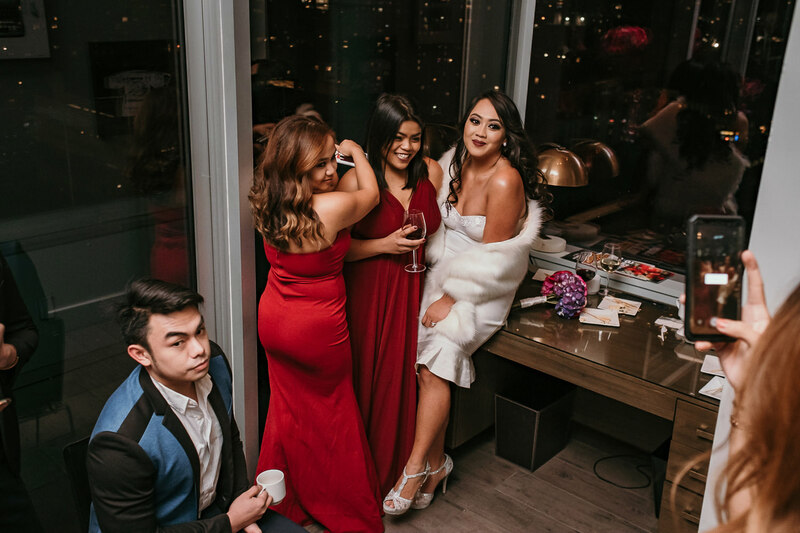 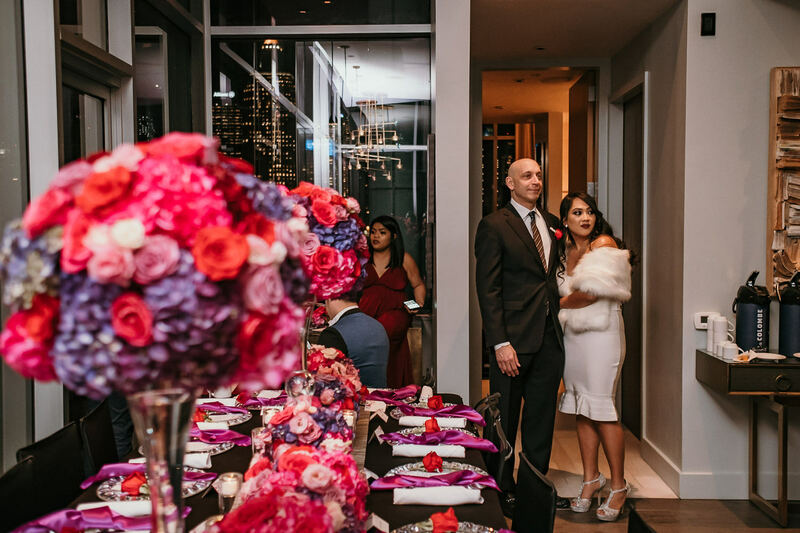 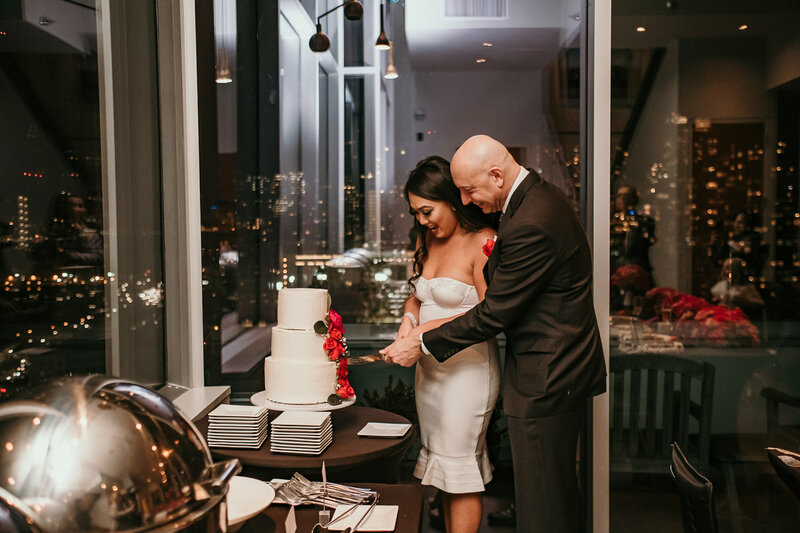 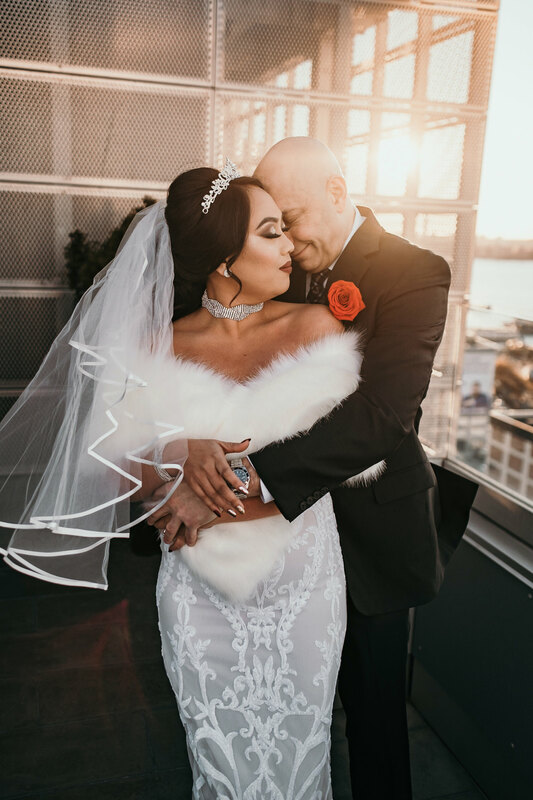 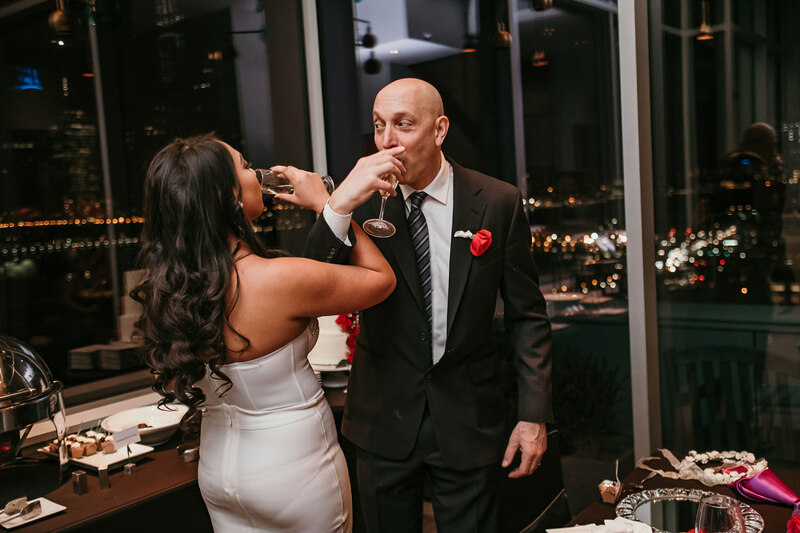 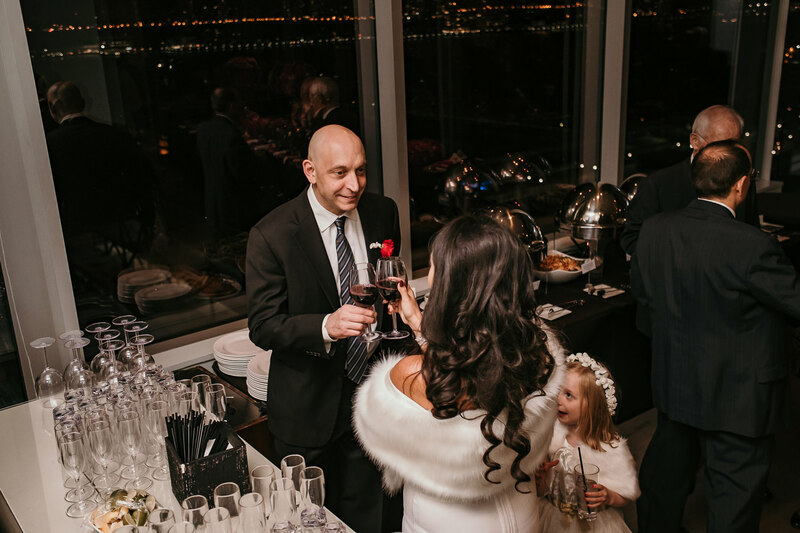 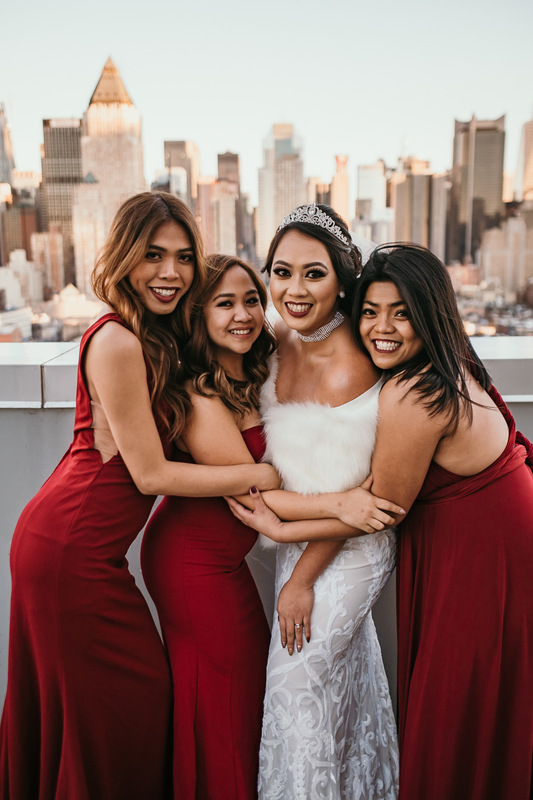 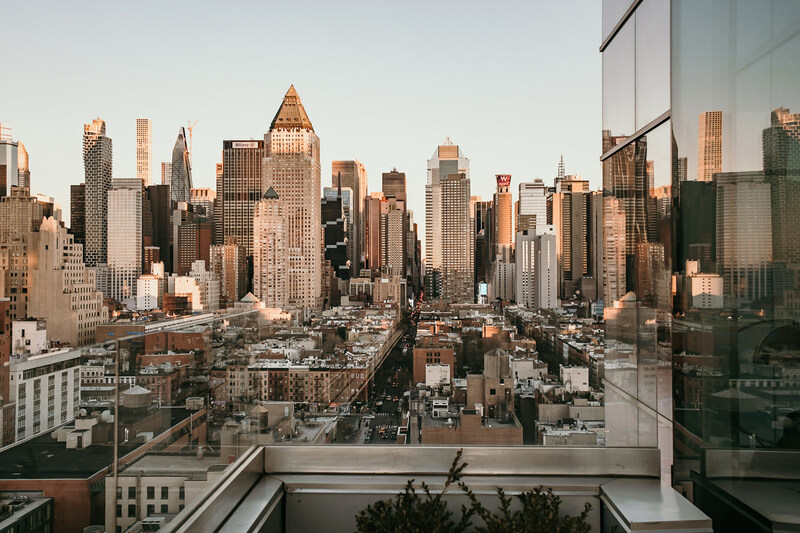 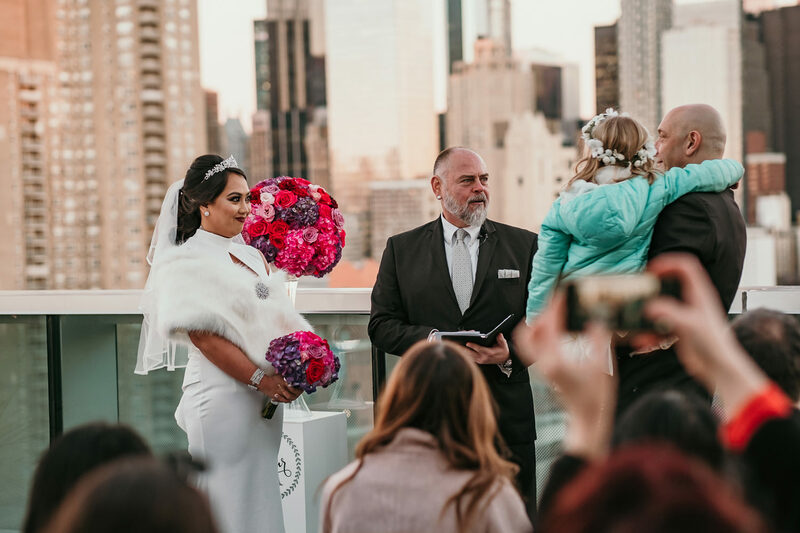 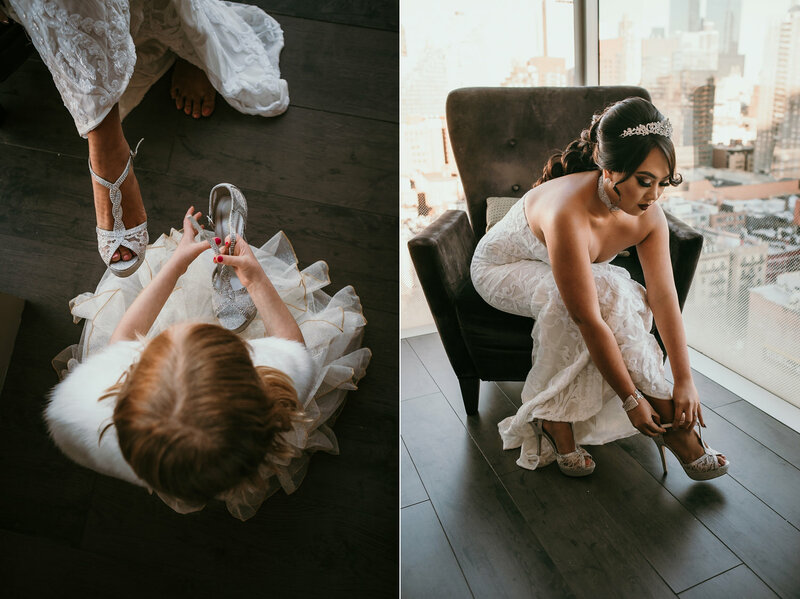 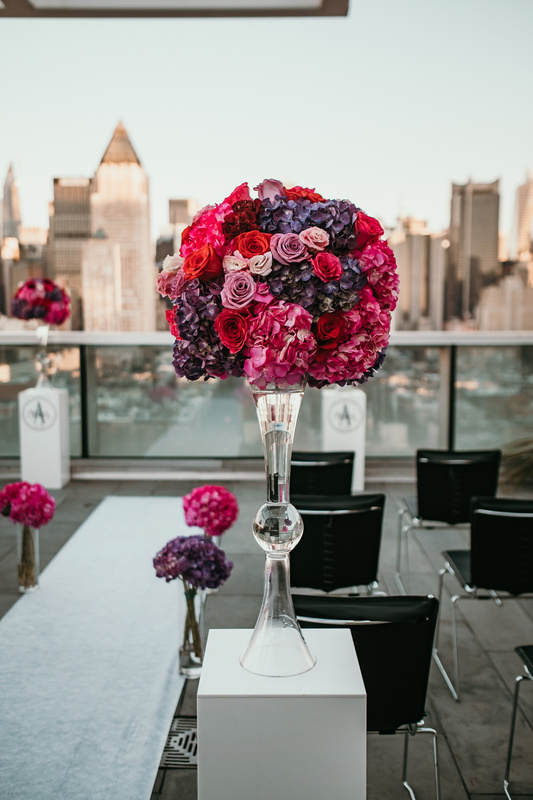 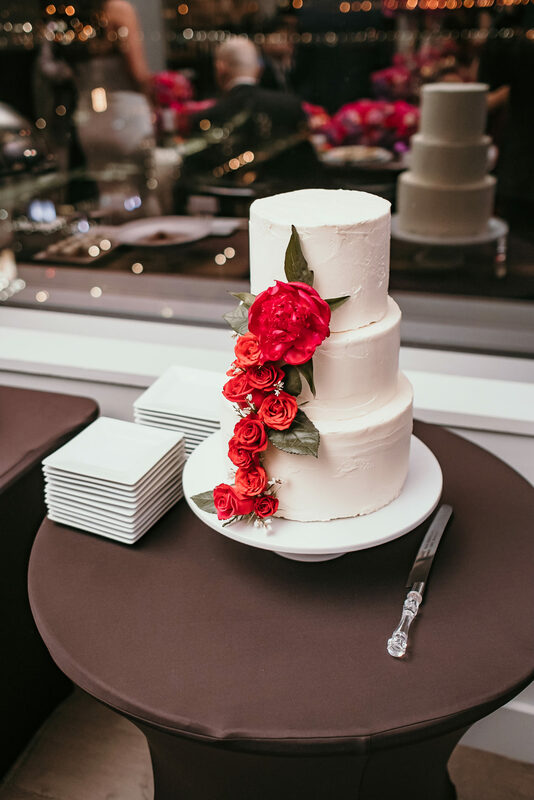 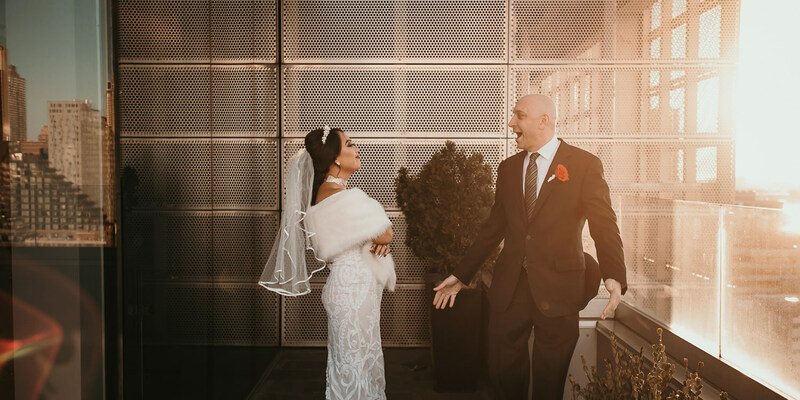 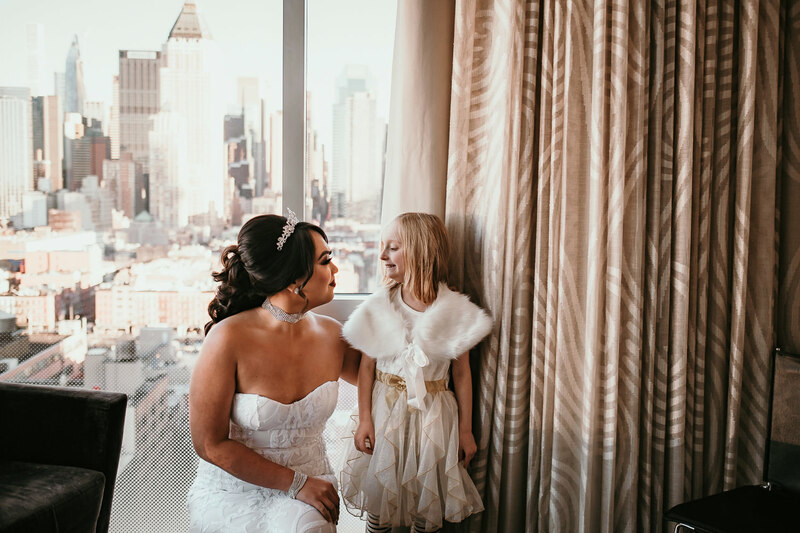 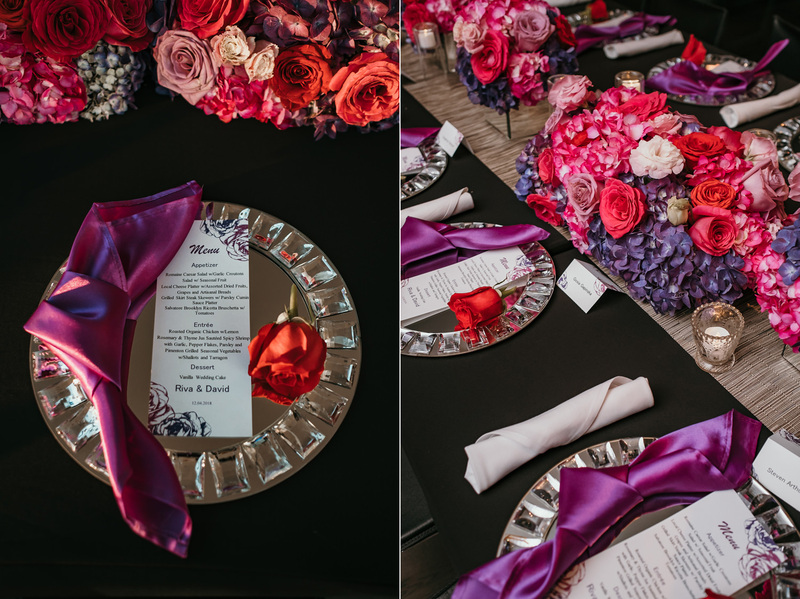 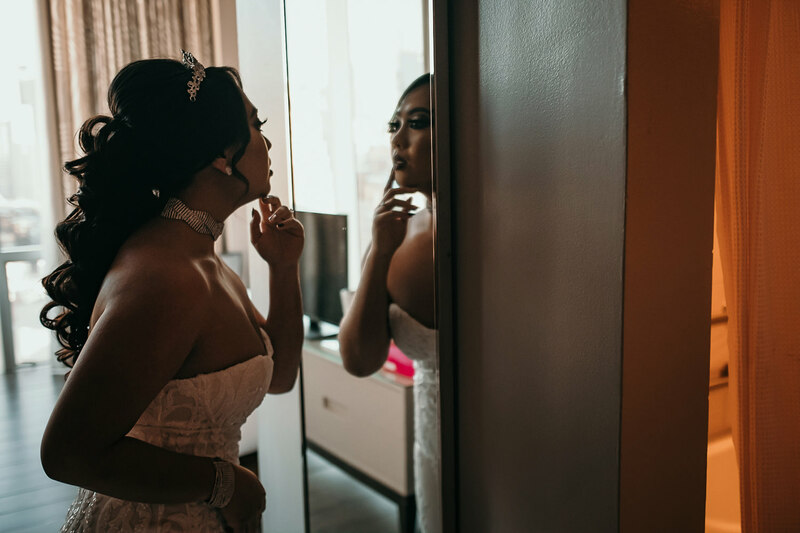 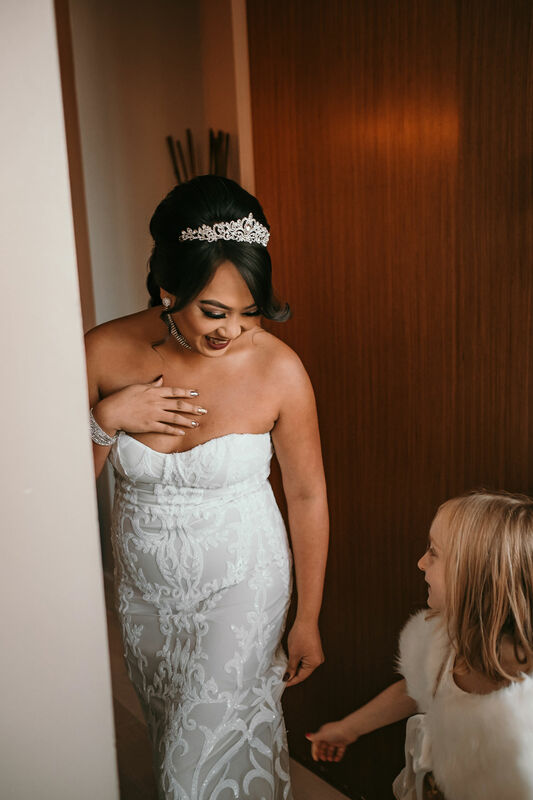 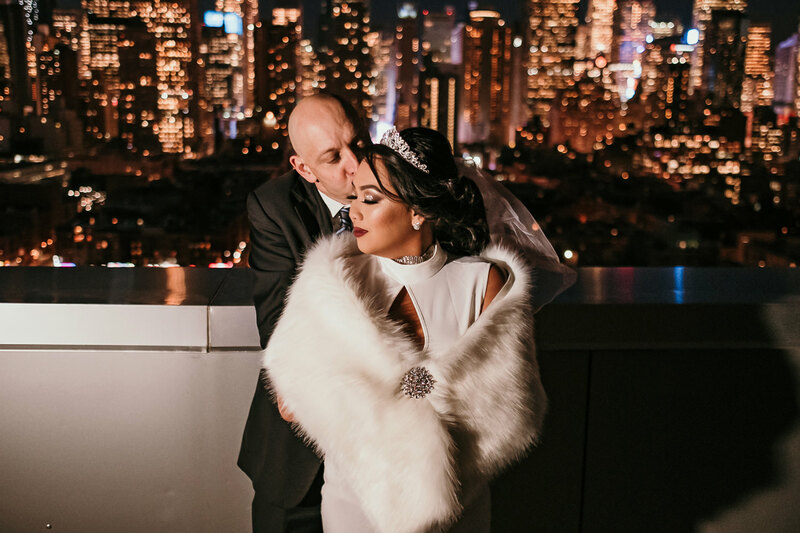 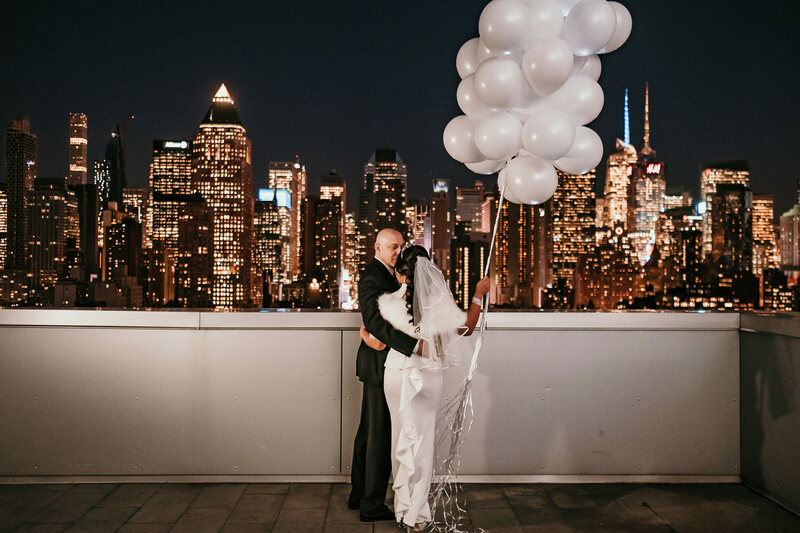 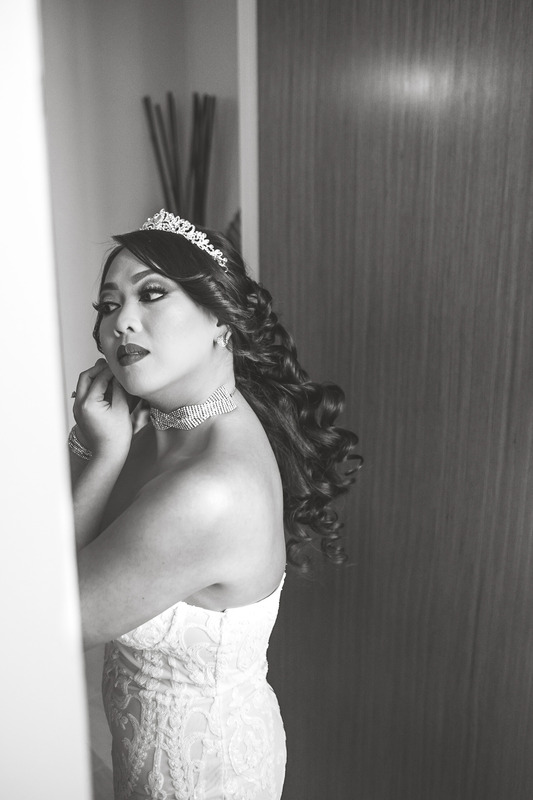 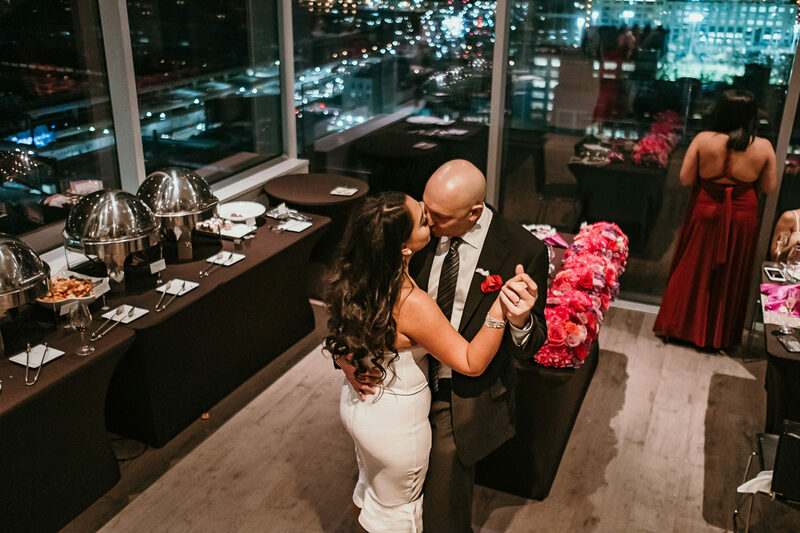 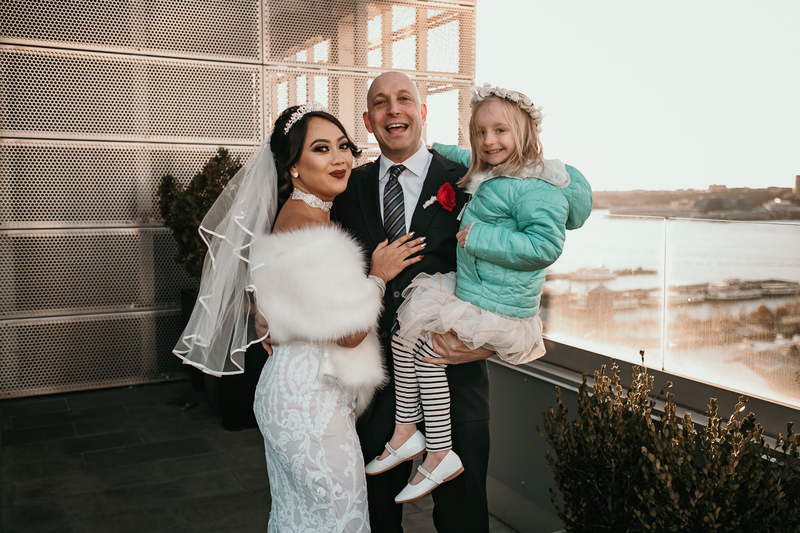 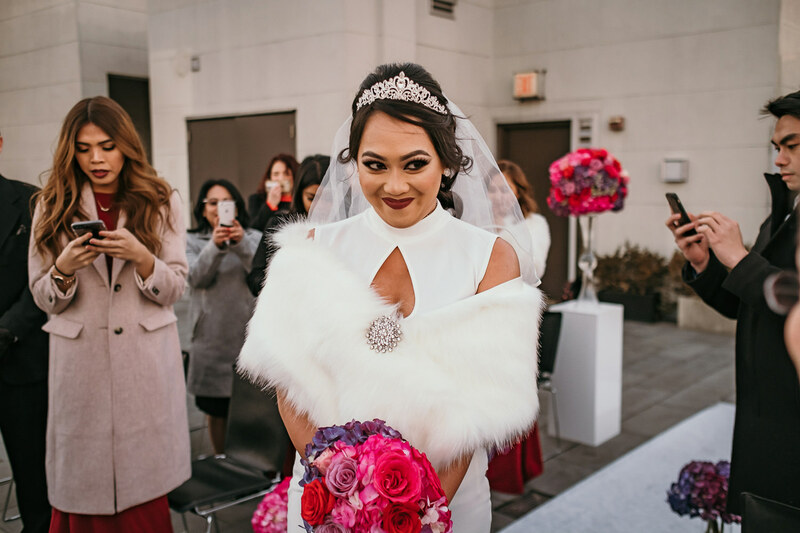 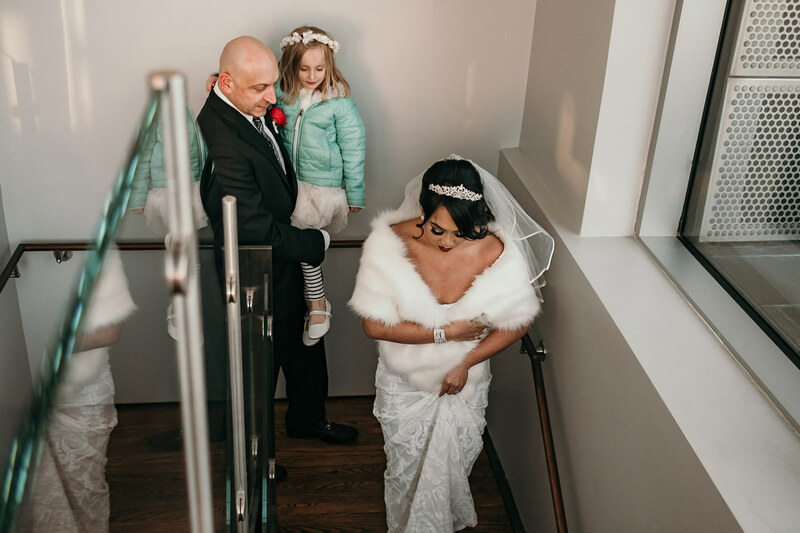 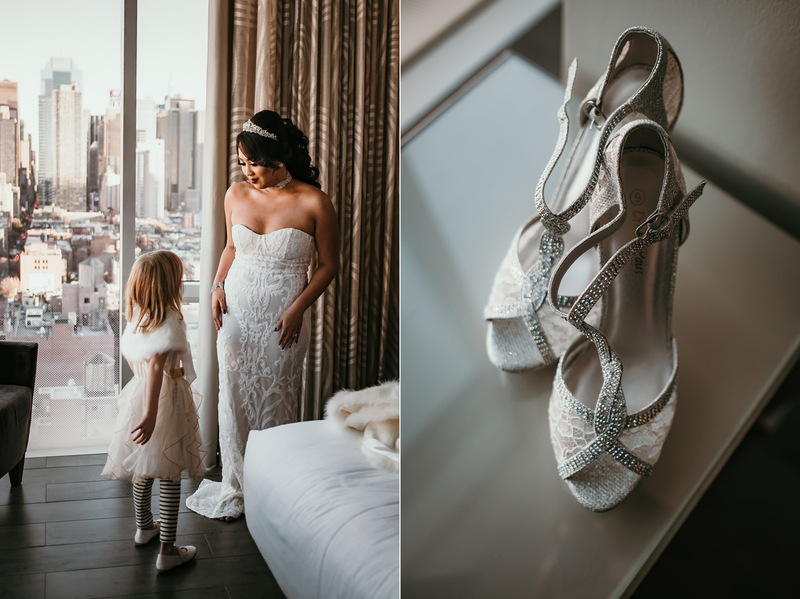 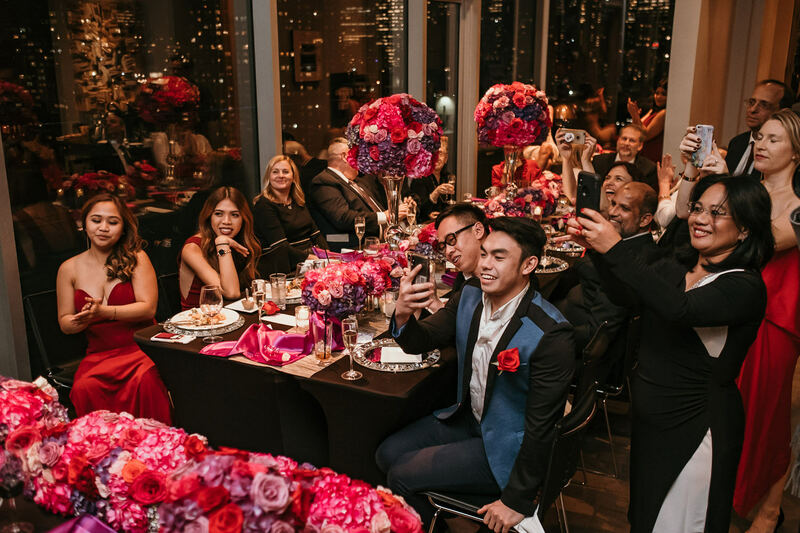 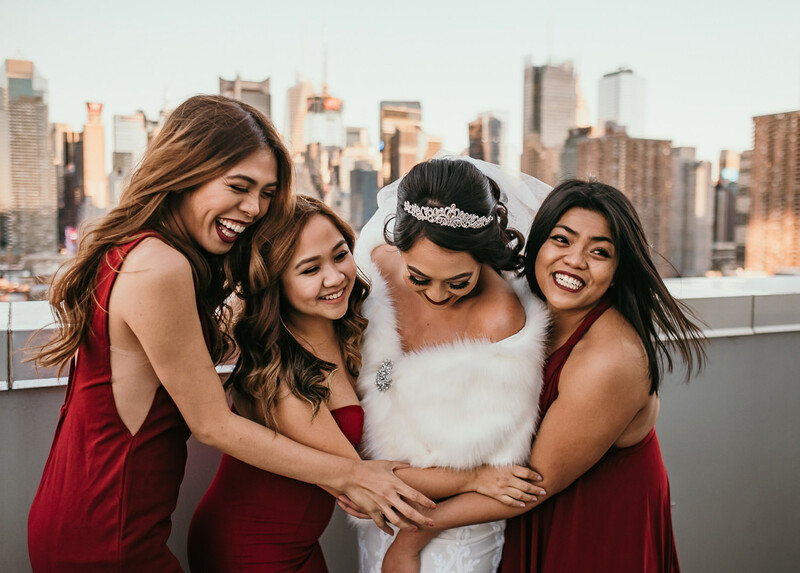 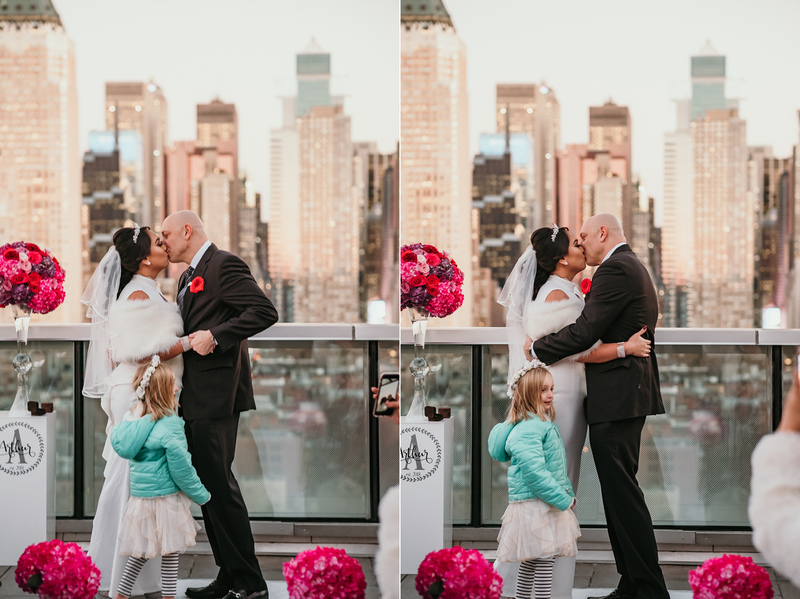 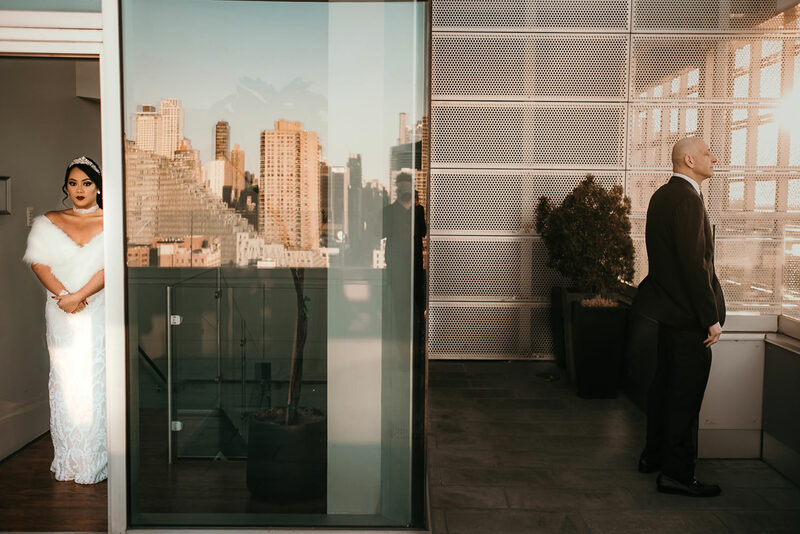 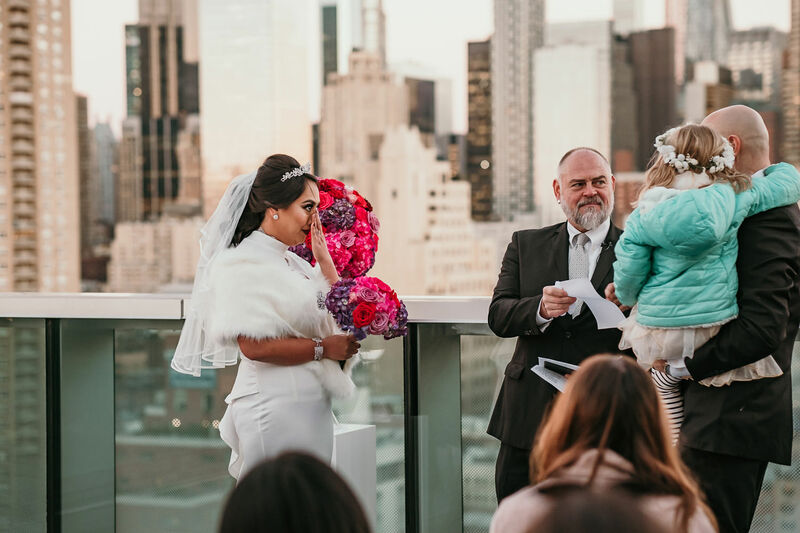 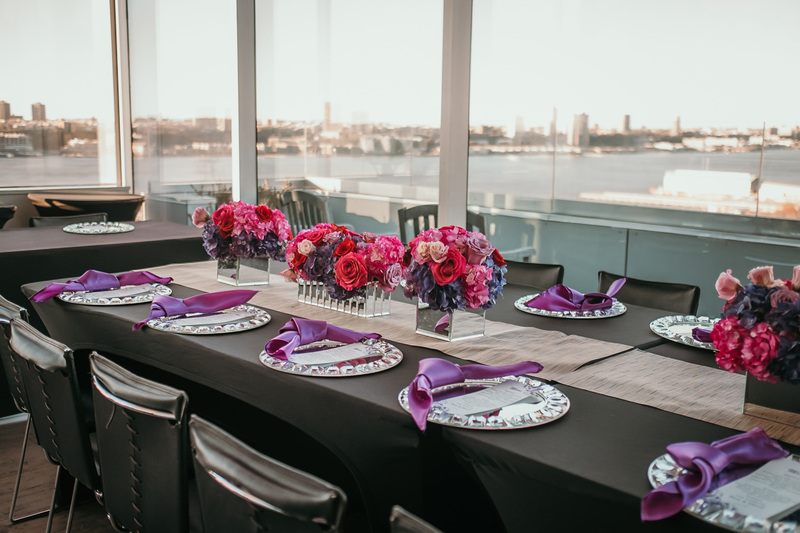 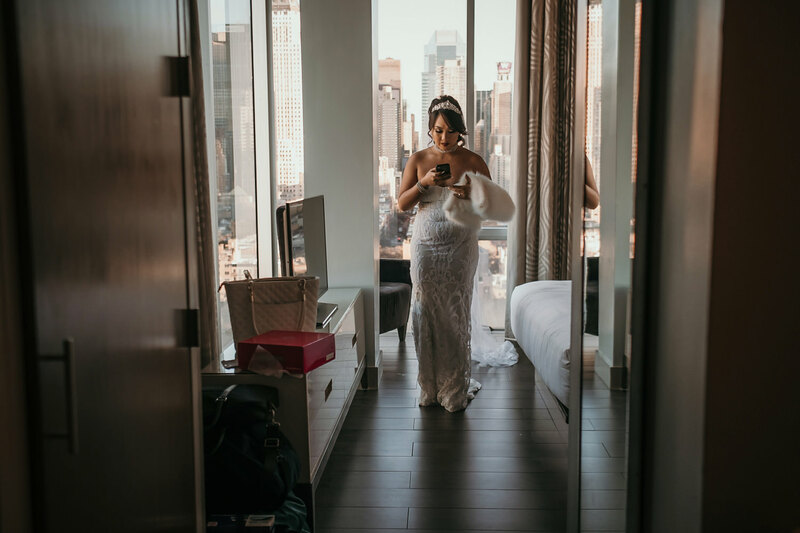 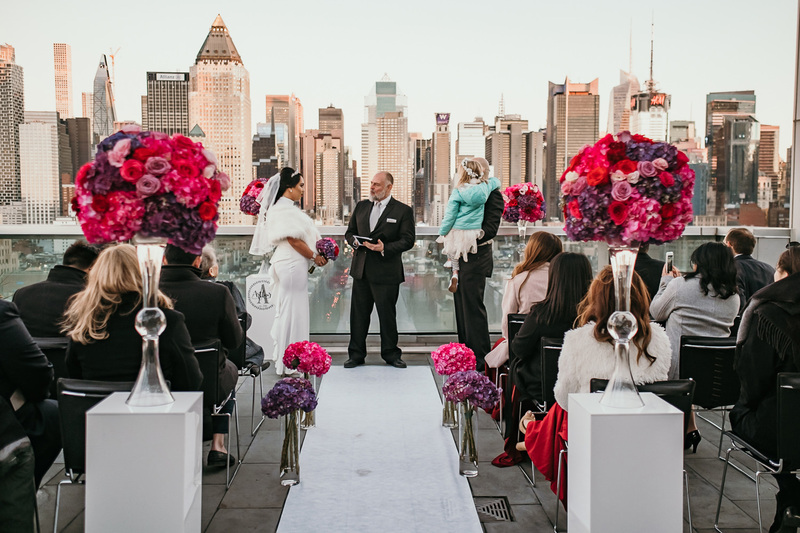 The Kimpton Ink48 Hotel is a perfect place for this type of wedding elopement with one of the best rooftop views of Manhattan. 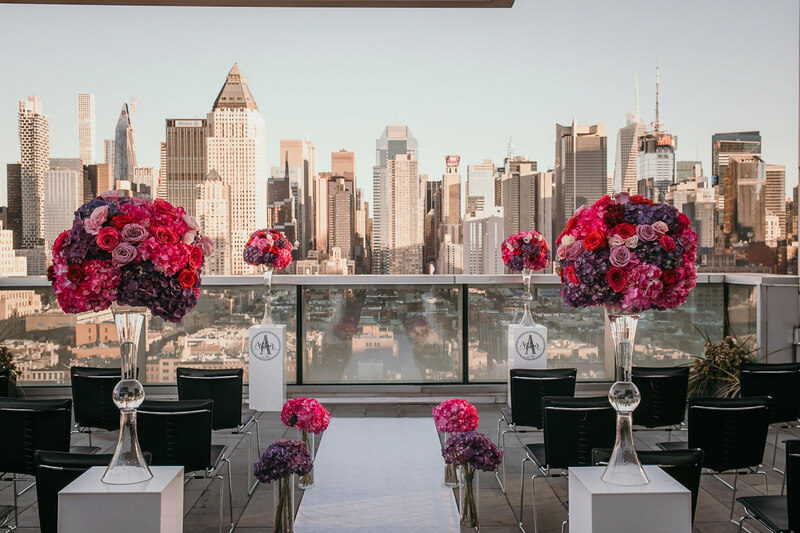 I mean, seriously, one of the best rooftop views of NYC I’ve ever seen. 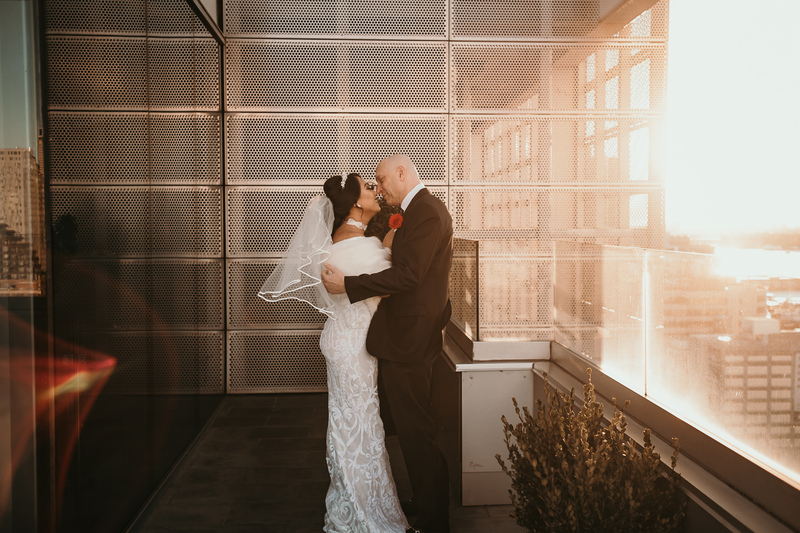 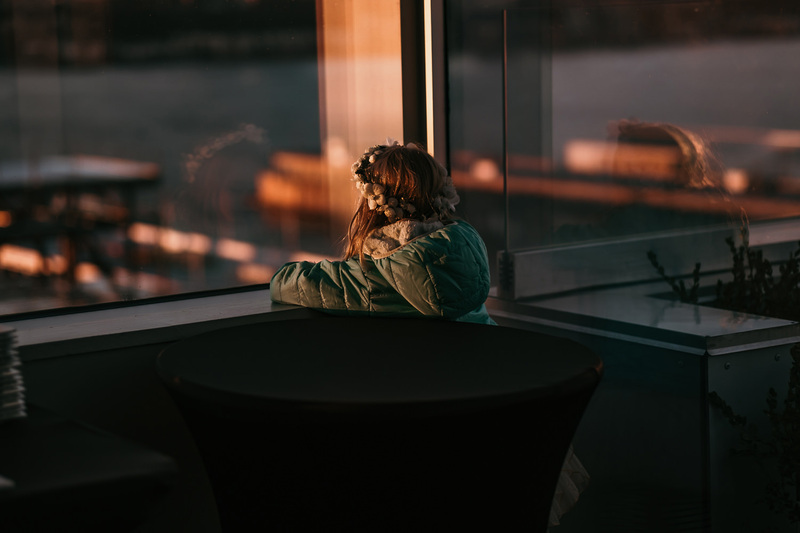 During the ceremony, we got to see the warm orange tones from the sunset hitting the buildings, and at night it was a stunning view of the city lights. 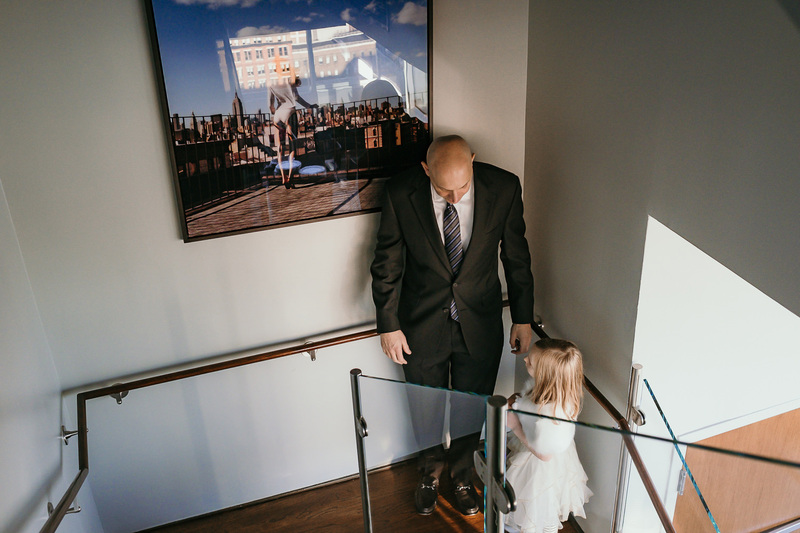 We were able to use both of those scenes as backdrops for gorgeous pictures.